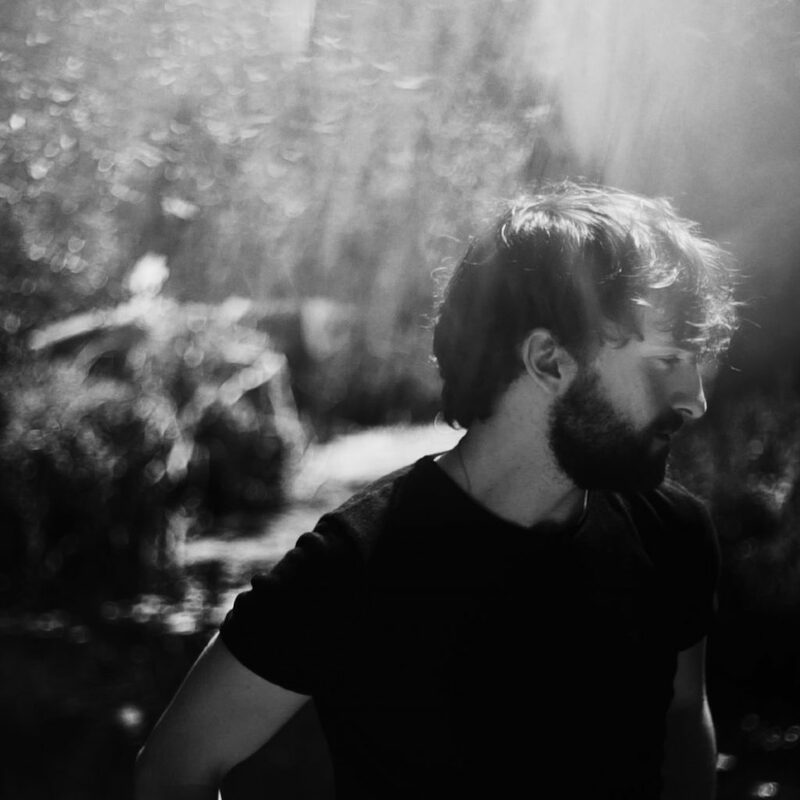 When Swim Inside the Moon, the second full-length album by the California-based singer-songwriter Angelo De Augustine, was released in 2017 it captured the sound he’s been looking for since he started making music over a decade ago. Released on Sufjan Stevens Asthmatic Kitty Label, Swim is an album of intense beauty that cries out to be listened to. With the new album, Tomb, he might have surpassed it. Listen and you’ll hear Nick Drake’s intricate guitar parts, Elliott Smith’s pure vocals, and at times, a likeness to the soulfulness of artists such as Vashti Bunyan and Joanna Newsom. If you needed further reason to listen there’s a live version of Tomb’s standout track “Time”, with the one and only Sufjan Stevens on piano.